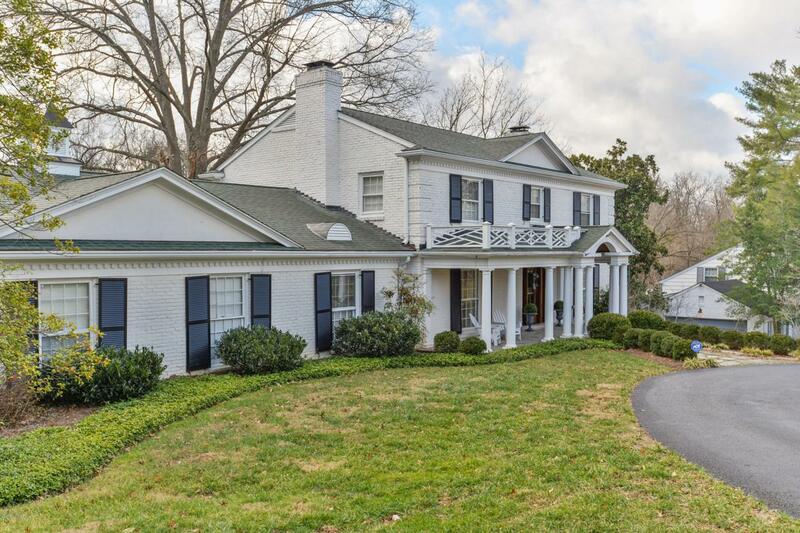 This stately home sits on a large, well-landscaped lot off of Lime Kiln Ln. 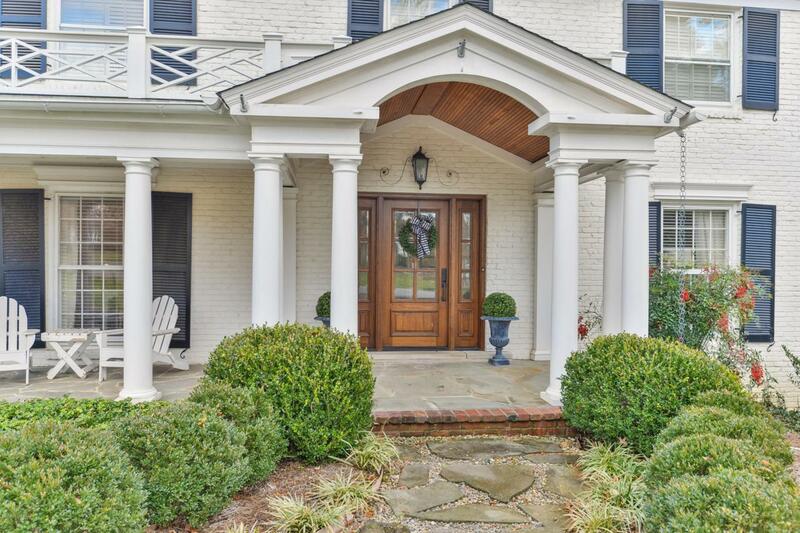 The welcoming wide foyer, gleaming hardwood floors, wainscoting and abundant custom millwork all convey quality. 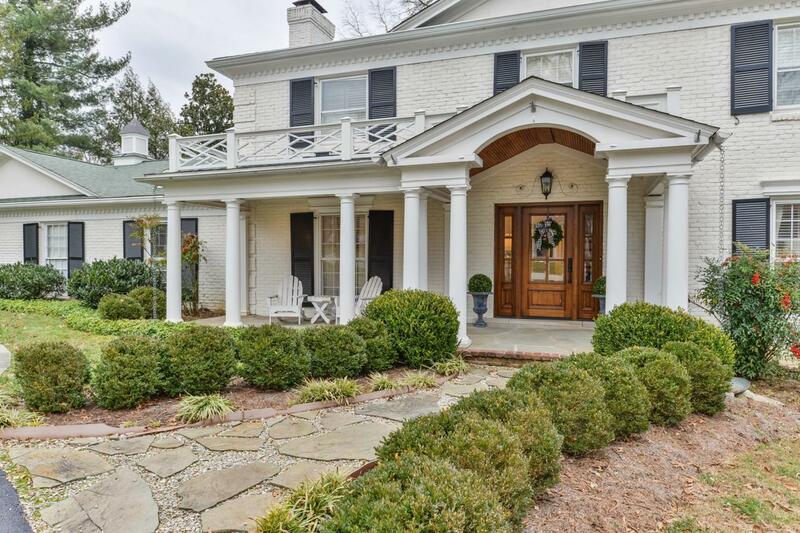 There have been careful renovations and updates throughout, making this a very current home that meets the requirements of today's buyers. Nothing to do here but move in! The kitchen is well-planned, light-filled, offers high-end appliances and is open to a cozy family room and breakfast room. All baths have been updated. The en-suite master bath offers dual vanities, large shower and marble surfaces. You'll enjoy game watching or family time in the finished lower level. There's a full bath, fireplace and bar. There's also access to back yard where you'll want to spend your Summer days by the pool.Perfect home for those buyers looking for a completely updated home in a great location.